Advantages of electric oven hostess immediately appreciated. It is not only the safety and ease of operation, but also enhancing the functionality of the equipment. So the modern electric ovens combines the capabilities of a microwave oven with its option defrosting, grilling and cooking for a couple. And if the choice was the oven – simple enough exercise, then during the installation you will have to solve several problems. - machine at 25 or 40 amps. Examine the electrical characteristics of the oven to the correct installation socket. 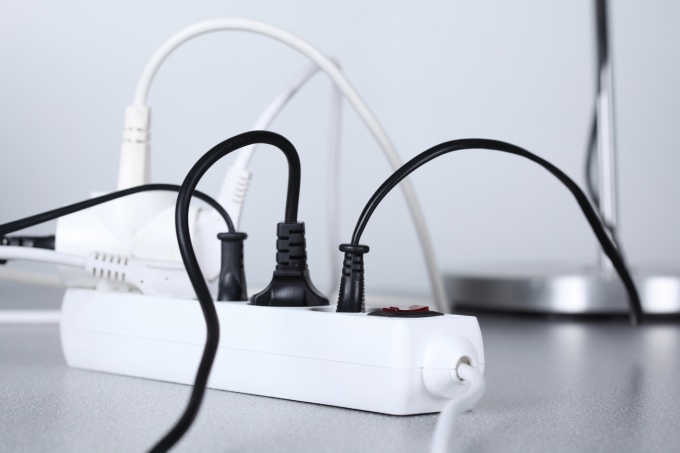 Depending on the power consumption, it is necessary to calculate the maximum electrical current required for equipment connection. Most often power is about 3-3,5 kWh then it will be enough and 16 amps. Otherwise, you need to count for a current of 32 amperes. Pick up the socket for the oven. Note the wiring in the kitchen. If it is laid already during the construction of the house, and it must have been 20-30 years ago, for the oven you need to bring a separate wire. The new line of wiring is laid using copper wire, a section of which depends on the maximum required electric current. So at 16 amps 2.5 mm2 is sufficient, if a 32 – 4,0 mm2. Install a separate machine for the oven, through which you will connect it to the fuse box. It needs to be calculated for a current 25 or 40 amps, with 16 or 32 amp outlet, respectively. Make a ground oven. To do this, or do a separate line, which will lead entrances in a power rack or use a special earthing conductor, if your apartment is laid three-wire wiring. If the oven you are buying complete with a hob, pay attention to its management system. Many modern models have a common control panel with the oven. In this case, it is sufficient to connect the very cooking surface. Choosing electric oven, give preference to models of the brand as the hob in your kitchen. The fact that original equipment may not connect to each other due to inconsistencies in the connectors of the control system.